The World Of Ktdata » Blog Archive » Origins 2017 Recap! One of my main draws in attending this convention was the Wizkids US Nationals and Worlds Dice Masters Tournaments. It was a great time to go compete and meet fans of Double Burst! We have two episodes about the convention, our predictions and a recap of the events! Last but not least, this was also the second travel vlog I put together (you can see my trip to the zoo here). I was trying to give you a behind the scenes on what was happening during the whole trip! 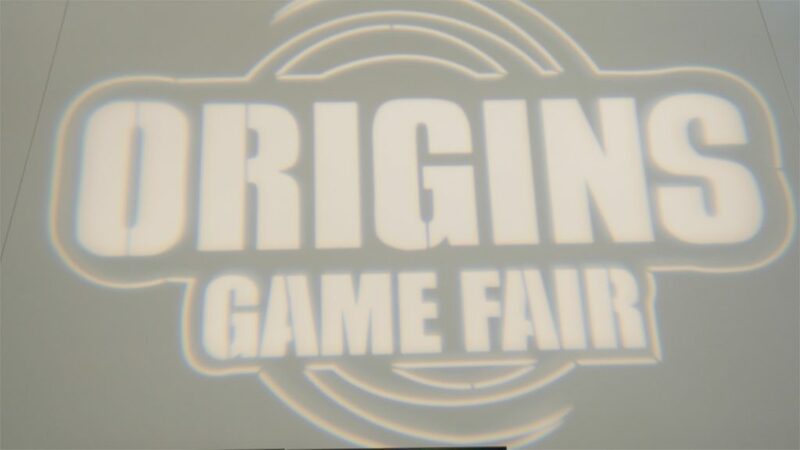 It was blast in 2017 and I can’t wait for this year’s Origins Game Fair. If you are going to be there, let me know and we can meet up (maybe play a few board games too). As always, we will be recording stuff so keep an eye out for a future post on what we did!